Custom Built Accessible Showers….click here. 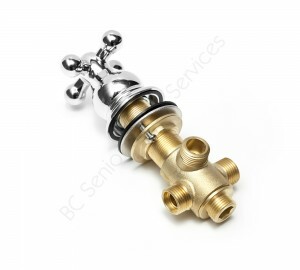 Commercial Solid Brass Chrome Plated Faucets – no plastic! Dual jetted tubs equipped with in-line heaters can draw up to 30amps and cost more to install due to the electrical requirements. 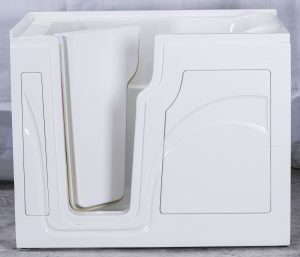 Walk in tubs with no jetting or ones equipped with only simple air jets cost less. Most installations are routine with very few exceptions. 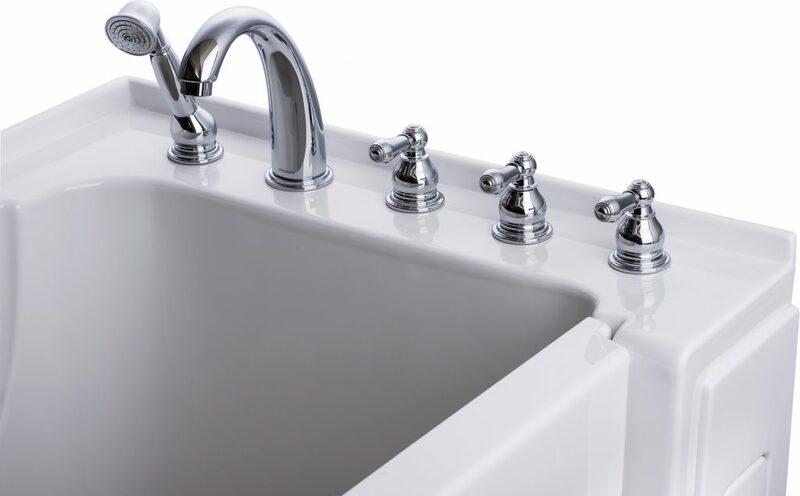 When we retrofit a standard tub cavity with a walk-in tub regardless of the jetting options the tub including installation is kept well within a four figure balance for our senior clients, please call for more details 604-940-8814. Before and After photos …..click here. 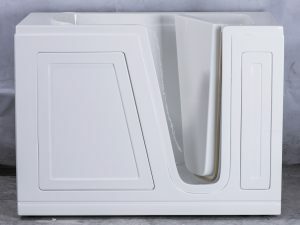 Typically it takes us two days to install a fully jetted tub, soakers (tubs with no jetting) take the least amount of time and can be installed in as little as one day. Removal of the existing tub, certified plumbing work, certified electrical GFI connections and tub cavity preparation are done the first day, followed with the installation of the walk-in tub and fit and finish the second day. Work is confined to the tub cavity so toilet facilities are not disturbed. Bathroom renovations are our specialty so whether clients choose a walk in tub or a custom accessible shower and would like to extend this work to include the entire bathroom your in good hands. If possible we encourage you to come to our easy access warehouse (by appointment) sit in the tubs for size and fit and see if a walk-in tub is really for you! Or watch our videos…..click here. Copyrights © BC Senior Safety Services Ltd. 2010-2019. All rights reserved.